(LHU SPORTS) Lock Have University’s Christian Kelly dribbles the ball in an NCAA men’s basketball game. 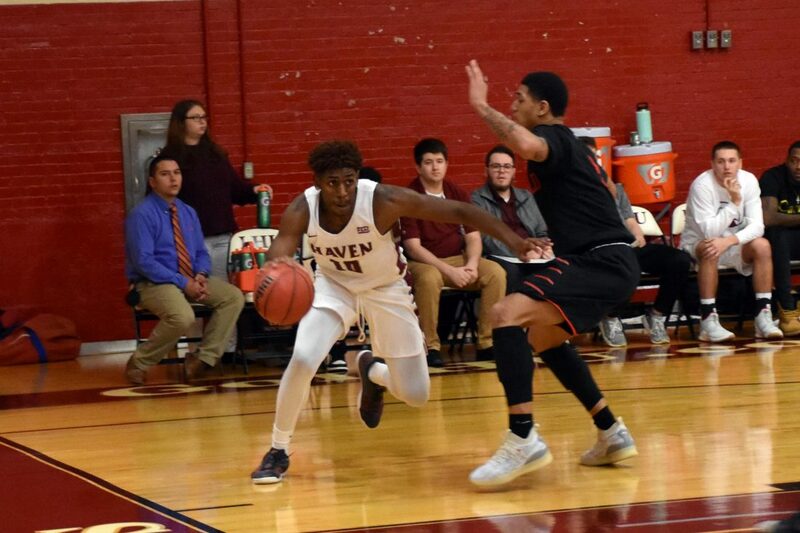 On Saturday Lock Haven Men’s Basketball secured a playoff berth in the Pennsylvania State Athletic Conference (PSAC) Tournament. LHU defeated Bloomsburg, 78-75, ending an eight-game losing streak to the Huskies that dated back to 2015. Lock Haven is now 10-10 on the season, with a 7-8 PSAC record. That currently has the team in fifth place in the PSAC East standings, just two games out of fourth place with five conference matchups still to be played. This Bald Eagles team was not expected to have locked up a playoff spot at all, let alone in early February. Coming into the 2018-19 season, Lock Haven was projected to finish last in the PSAC East, along with Mansfield. LHU lost its top three scorers from 2017-18. 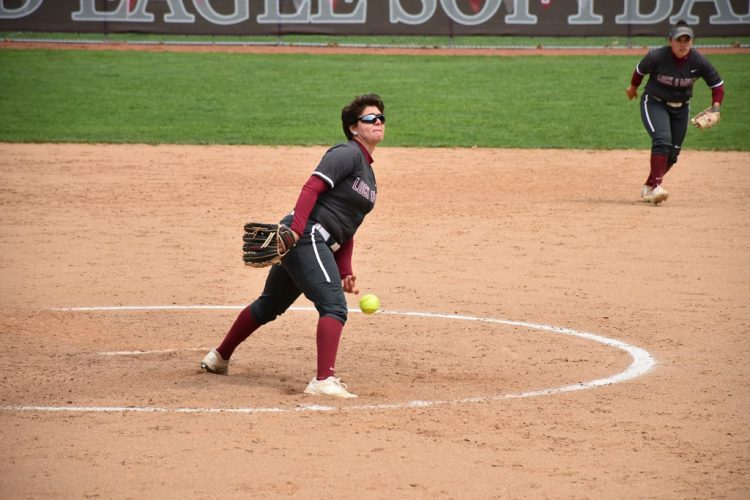 From an outside perspective, Lock Haven had a host of unproven players. That’s a tough sell in a conference that boasts so many deep teams with NCAA Tournament experience. The team knew it was capable of exceeding expectations, as did its 6-foot-4 junior wing Christian Kelly. Kelly is second on the team in scoring with 17.6 points per game, and first in rebounds per game at 6.7. His scoring numbers are good for ninth in the entire conference, just a mere year after he averaged less than three points per contest. Kelly was eighth on the team in minutes played last year, but now averages over 32 minutes per game. Among the three top scorers was reining First Team All-PSAC East player Amir Hinton, who averaged 23.4 points per game. The team didn’t win much though, finishing the year 8-18 with a 6-16 conference record. When Kelly found out that now juniors Hinton and (third leading scorer) Tarojae Brake would be transferring out of the program, he knew he was ready to shine. During the offseason Kelly put in the hard work. He even played in the famed Sonny Hill league in Philadelphia over the summer with redshirt-junior teammate Jihad Barnes, something the two have done together for several summers now. The confidence was always there for Kelly, and he prepared himself for this shot during the offseason. He specifically focused on getting better at creating offense for himself. To do so, he honed in on his dribbling. Kelly’s remarkable junior campaign started strong from the very first weekend. At the Wolf’s Bus Lines Classic in Shippensburg, Kelly made the All-Tournament team. The two-game event included a 23-point performance against Virginia Union, the first of eight 20-point games Kelly already has under his belt this year. While Kelly wasn’t surprised at what he was able to do right off the bat, he figures his teammates and coaches probably weren’t expecting it. 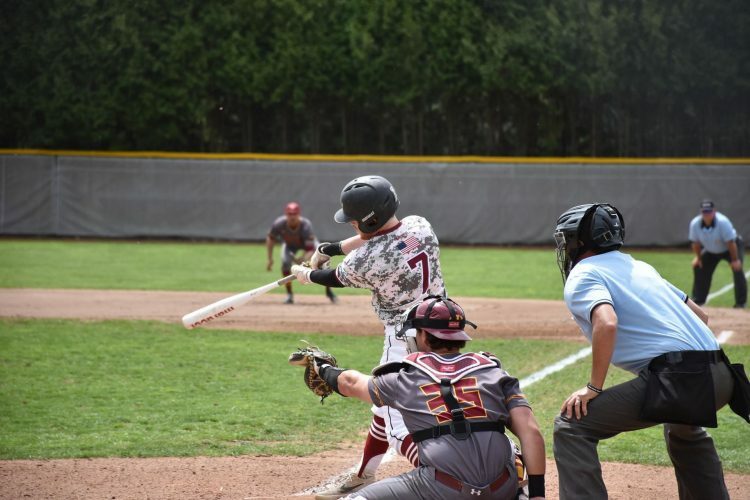 While the Lock Haven active roster doesn’t feature many players at the moment, the players that are on the team seem to be clicking extremely well. The team is playing unselfishly, as the ball never sticks with one player. Even as guys like Kelly and sophomore guard Matt Cerruti (who leads the team in scoring with 19.1 points per game) fill up the scoring column, they do it efficiently. Kelly’s field goal percentage has increased from 33 to 44 percent, despite taking more than four times as many shots per game than he did last year. Cerruti is sixth in the conference in three-point percentage, and 13th in field goal percentage. After having so much time to ponder what he could be doing while on the bench for most of his first two years at Lock Haven, Kelly now is seizing the moment. Kelly is especially close with fellow starters Barnes, Cerruti, and (sophomore forward) Jesse McPherson. The group of four will be living together next year. They text often and play the video game Fortnite together. All three of those guys started some games last season, but all have drastically exceeded expectations as well. Cerruti was named PSAC Player of the Week on Monday. Barnes is eighth in the conference in assists per game, while McPherson is third in the PSAC in blocks per game. This core group has helped get the team in a position where they compete hard on a nightly basis, and are never out of a game. This was certainly on display when Lock Haven came back from a 14-point deficit to beat once-nationally ranked Shippensburg last month at home. Cerruti hit the go-ahead floater with five seconds remaining, in a game where Kelly led the team with 19 points. 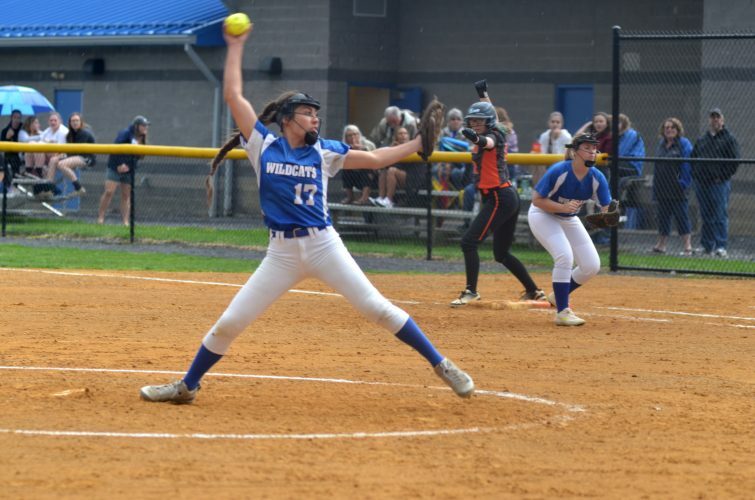 “Every night we’re going out there to compete and know that actually we can beat, and will beat teams that no one else thought we could,” Kelly said. 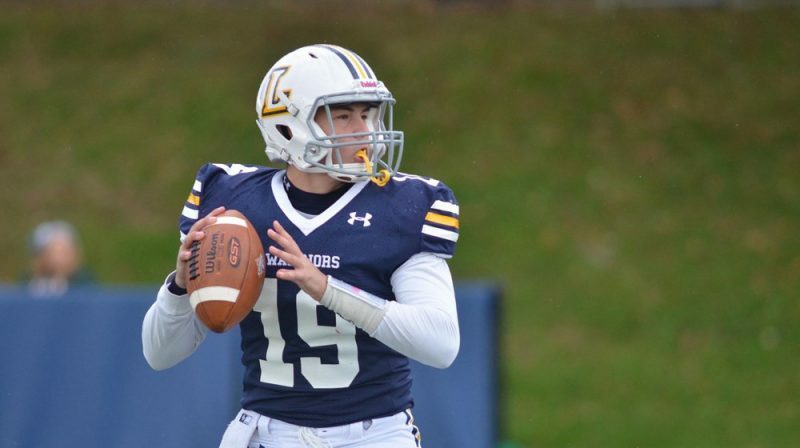 As Lock Haven prepares for the home stretch of the regular season, and the chance to make a postseason run, Kelly’s next step in his evolution is his leadership ability. As a go-to player on this team, Kelly strives to improve his vocal leadership. This could especially be effective with younger players coming off the bench, since Kelly can relate to what they’re going through. Above all else, Kelly encourages always being prepared for your opportunity.